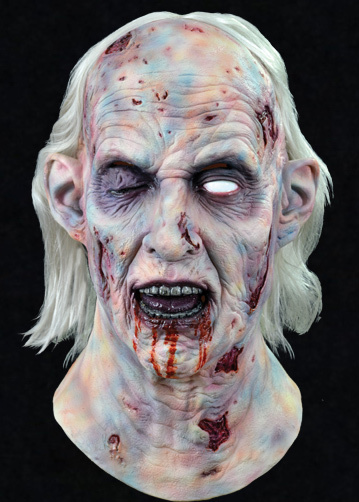 The first Official Evil Dead 2 Henreitta Halloween Mask! 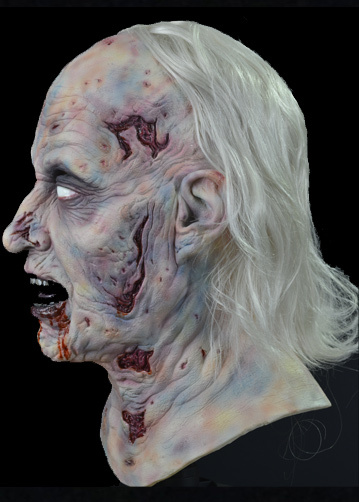 Sculpted by Russ Lukich using countless screen shots, every detail of Henrietta from Evil Dead 2 is represented in this amazing full over the head latex mask. Got this mask today after having pre-ordered it. Really nice sculpt and paint with great detail. The hair is well laid too. This will be one of the female zombies in our haunt this year. 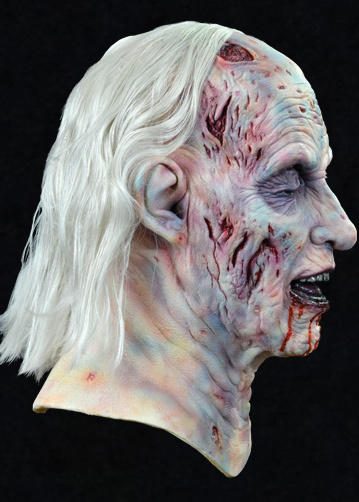 We'll likely use it on a static prop but it's a mask that can be worn as well.